When your challenge is the most unruly of bulls, OK Brand has the solution. Our Bull Panel is the heaviest panel we manufacture. Manufactured with our galvanized-before-welding process, the 5’ x 16’ panel combines a 6” x 6” spacing and a 1-gauge galvanized wire. 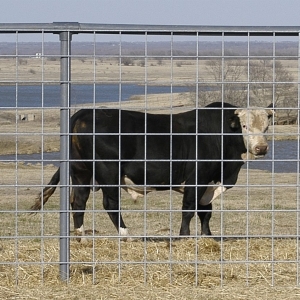 The 5’ height reduces the likelihood of the animal going over the top while the heavy gauge wire and 6” spacing prevent them from going through the middle. The 16’ lengths allow for even post placement at 8’, which increases the strength of the confinement area. 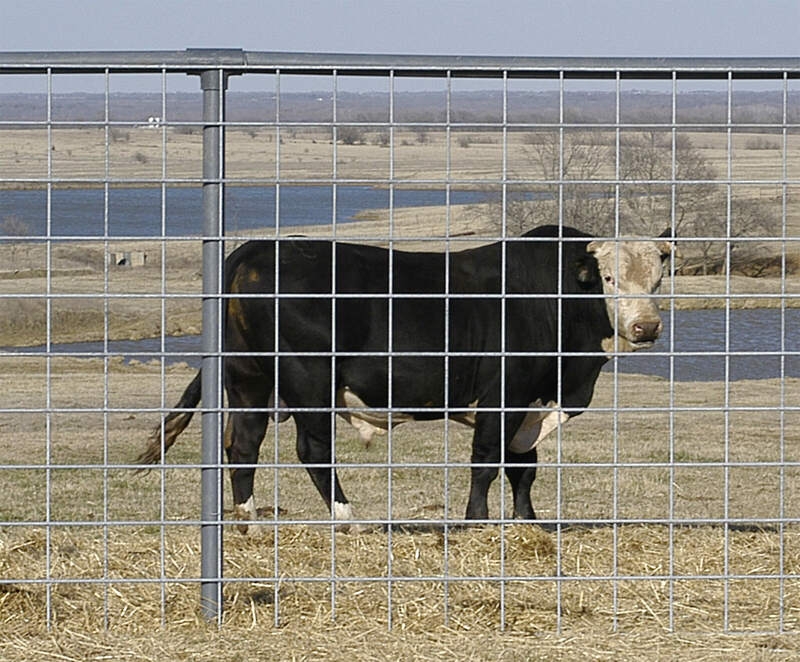 This panel is built with one thing in mind, keeping your bull where you put him!